Bourton - Faringdon Community Website. 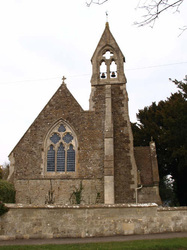 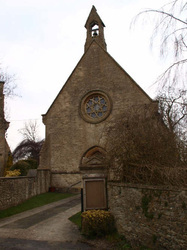 Bourton was part of the parish of Shrivenham until 1867. 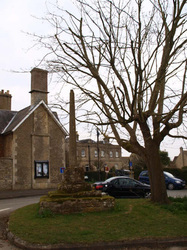 Bourton was part of Berkshire until the 1974 local government boundary changes transferred the Vale of White Horse to Oxfordshire.